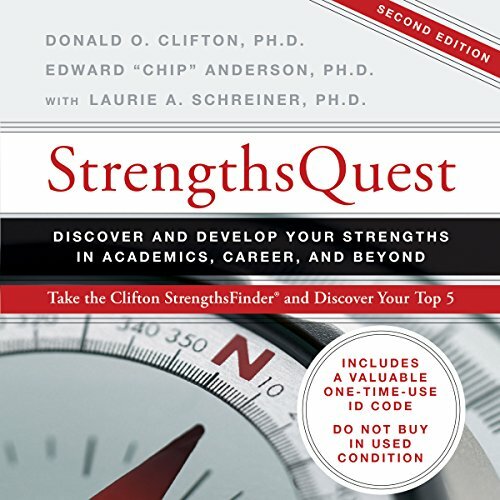 Showing results by author "Edward "Chip" Anderson"
By: Donald O. Clifton Ph.D., Edward "Chip" Anderson Ph.D., Laurie A. Schreiner Ph.D.
Students and learners of all ages continually face the challenges of gaining direction, making decisions, and building self-confidence. Fortunately, the keys to successfully meeting these challenges - your own natural talents - already exist within you. Through these talents, you will produce your greatest achievements.